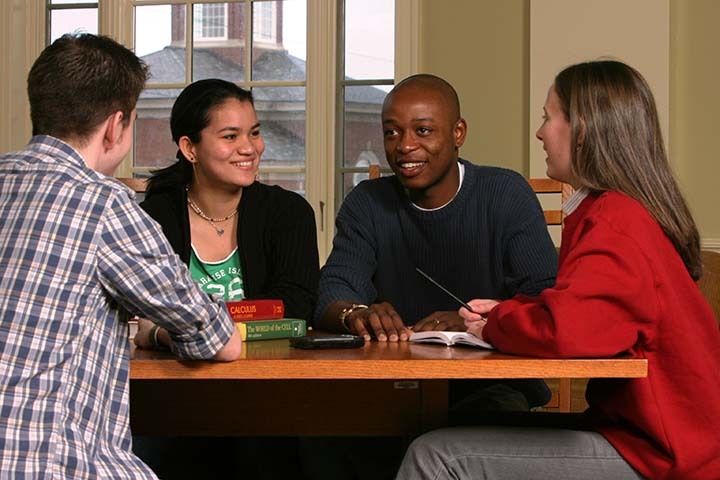 Enrol in Acadia's graduate psychology program and prepare for an exciting and rewarding profession as a master’s level psychologist or for further study in clinical psychology. 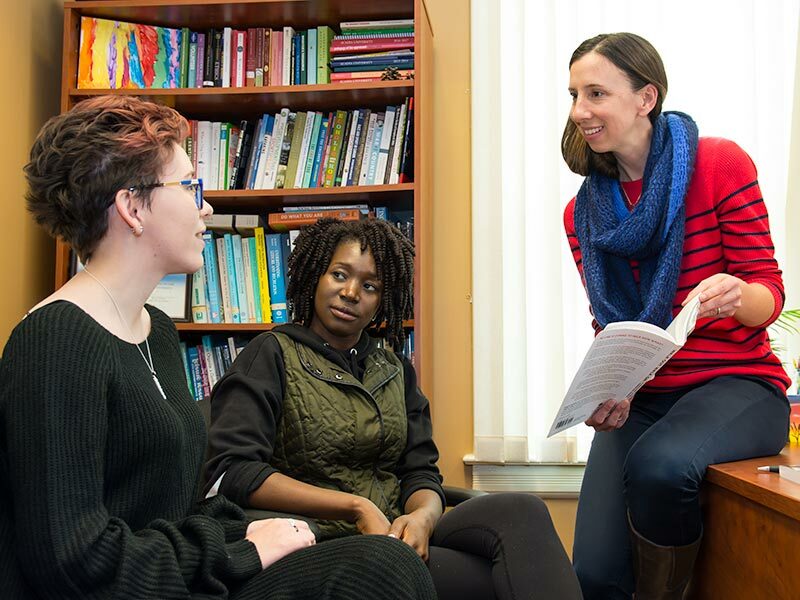 In Acadia's graduate program in clinical psychology you will receive clinical training adhering to the Boulder Scientist-Practitioner model, with emphasis on the integration of science and practice. You will be trained by PhD-level clinical psychologists to use evidence-based interventions to assist individuals experiencing mental health concerns or cognitive difficulties. This prepares you to become a registered clinical psychologist in provinces supporting master's-level accreditation such as Nova Scotia, New Brunswick and Alberta, and also prepares you for continued study at the Doctorate level. Clinical psychologists registered in a province may transfer their licence to other provinces under the Mutual Recognition Agreement as outlined on the Canadian Psychological Association website. To apply, you must have either an honours degree in psychology or equivalent (i.e. an undergraduate degree majoring in psychology along with sufficient and relevant research experience). If you are interested in counselling, but do not hold those qualifications, you may be interested in either our Master of Education in Counselling, or in completing an undergraduate degree in Psychology. Acadia is one of the only clinical master’s programs in Canada leading to eligibility for becoming a registered clinical psychologist. 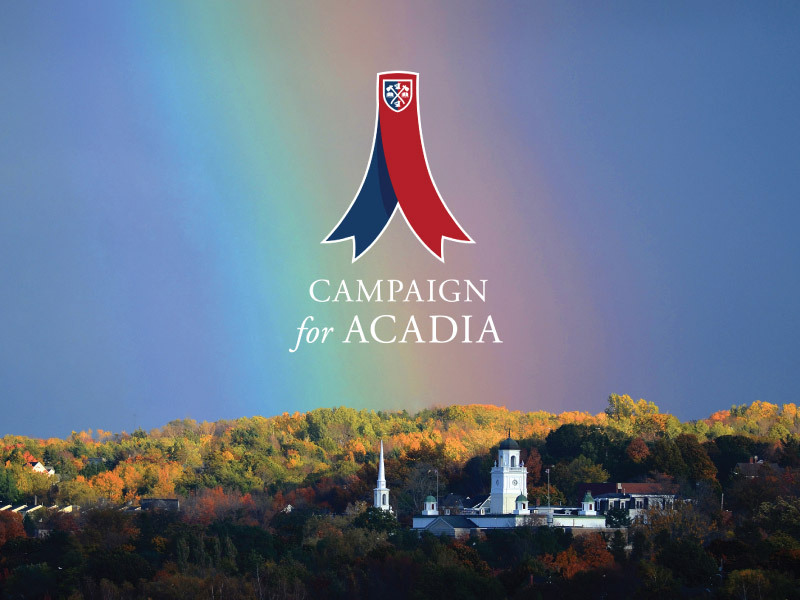 At Acadia, you will benefit from the small-school environment with small class sizes and individualized attention from your supervisor, while having access to faculty with a diverse set of research interests. Acadia maintains relationships with health centres in the region to provide you with the opportunity for practicum experience at a number of clinical settings including Breakthrough Co-op Ltd., Dalhousie University Counselling Services Centre, East Coast Psychiatric Hospital, Family Counselling and Family Health Centre, the IWK Health Centre, and the Kentville Mental Health Centre, with other placements possible through consultation with the practicum co-ordinator.